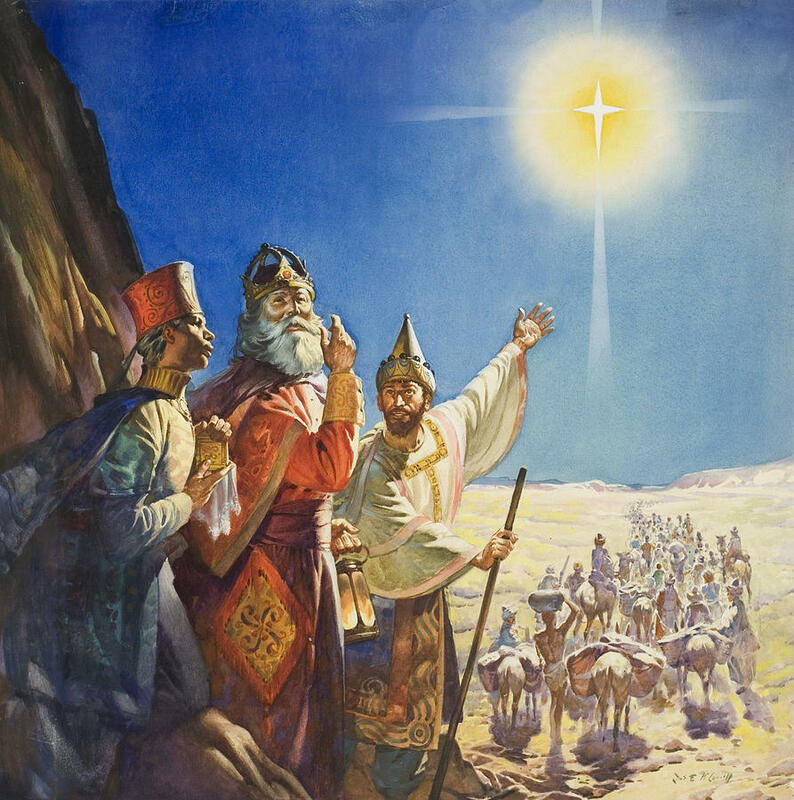 Jared Unzipped: What In The World Is Frankincense and Myrrh? "Dude, we totally have to get our gifts to that sweet baby Jesus. He's over THERE!" Most of us, myself included, have no idea what frankincense and myrrh are. Sure, we've heard of them a thousand times over. 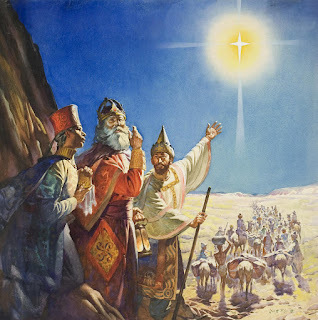 As the story goes, the three wise men brought little baby Jesus gold, frankincense and myrrh when he was born. Of course, we all know what gold is and its significance. Yet, frankincense and myrrh have left us collectively scratching our heads. 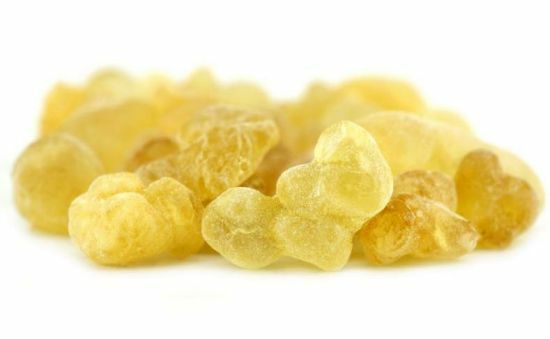 Turns out, frankincense is nothing more than a milky white resin taken from a tree species of the genus Boswellia, which thrives in the arid, cool areas of the Arabian Peninsula, East Africa and India. Frankincense was used as a perfume, much like what men and women wear today. 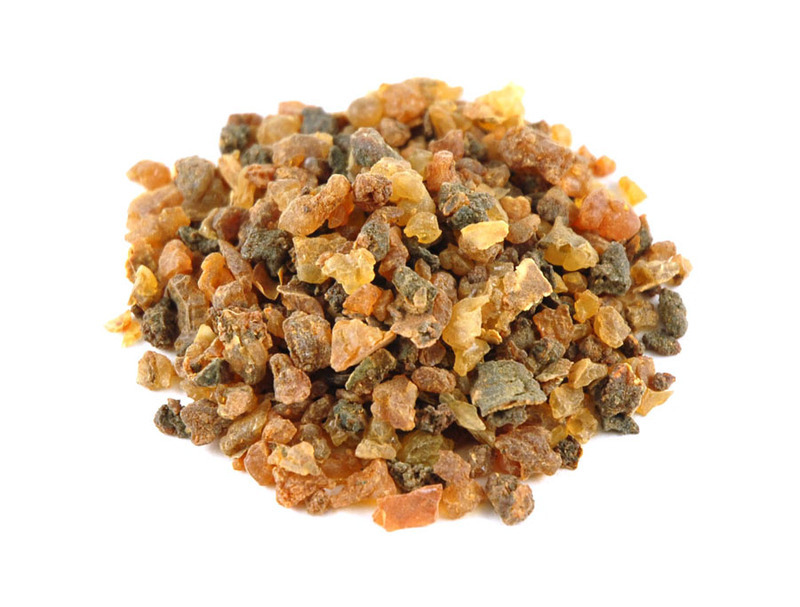 Alternatively, myrrh is a reddish resin derived from tree species of the genus Commiphora. They are native to northeast Africa and parts of the Arabian Peninsula. Myrrh was commonly employed at the time as an anointing oil. Both frankincense and myrrh possess a spicy, alluring aroma when burned for their fragrance. They were also used as symbols of holiness when gifted to royalty. Of course, Jesus was viewed as the king of kings, hence the receipt of such bountiful gifts.